A LUXURIOUS GETAWAY . . . 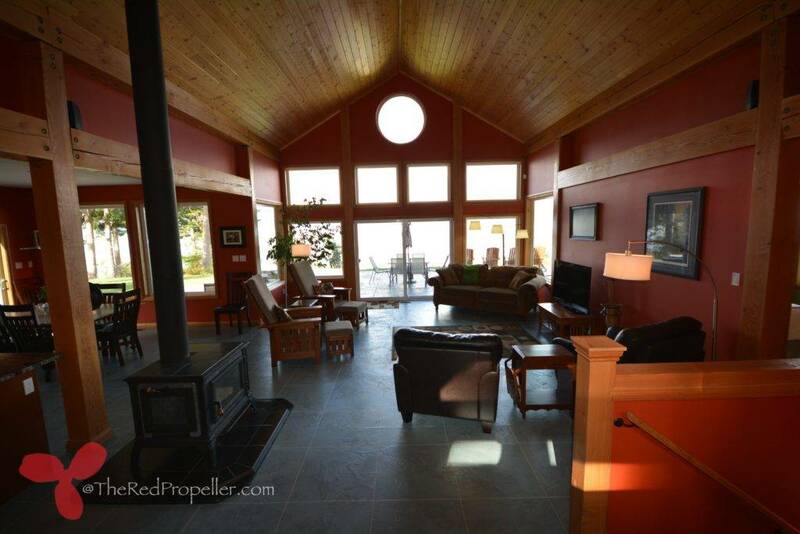 The Red Propeller Guest House offers stunning views of Georgia Straight and the Coastal Mountain Range. 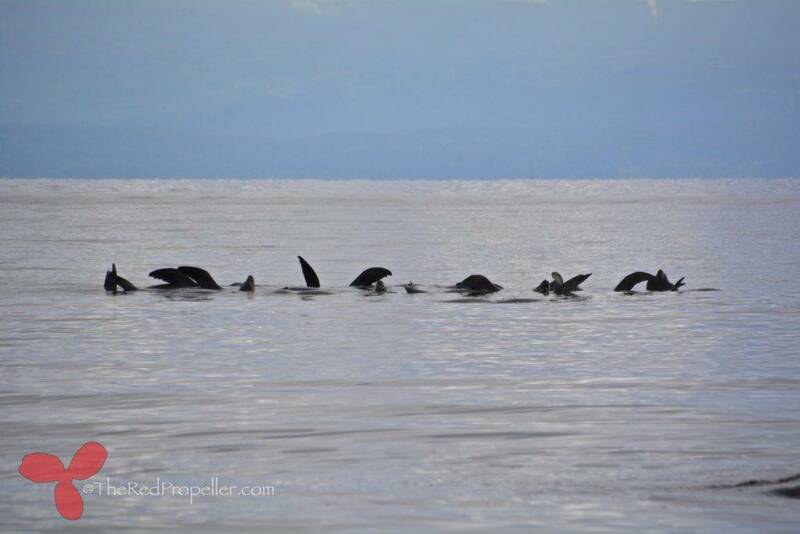 Killer whales, grey whales, porpoise, sea lions and seals can be seen from your front deck. 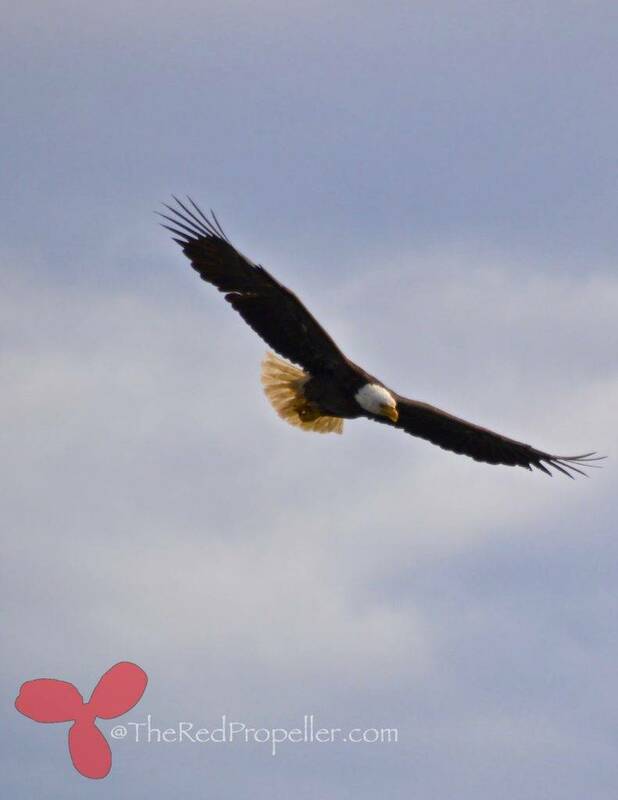 If you are a bird lover bring your binoculars, we have an eagles nest next door. 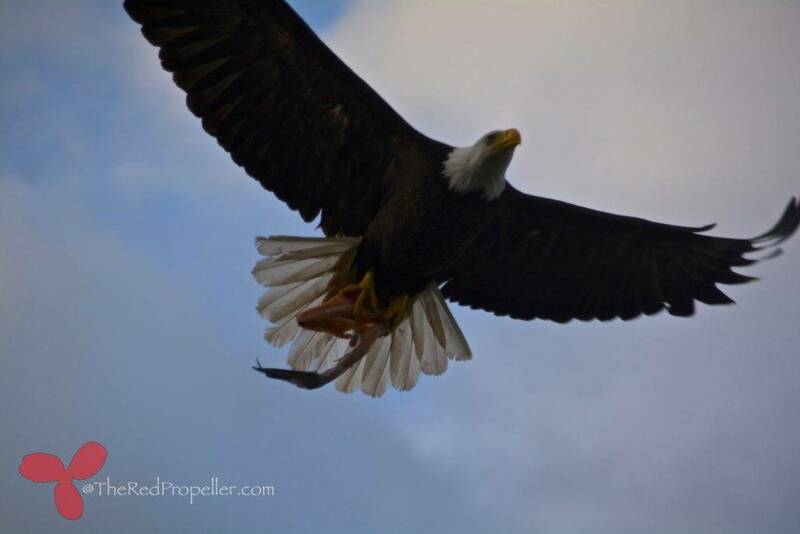 There are lots of bald eagles, herons, woodpeckers and hummingbirds. 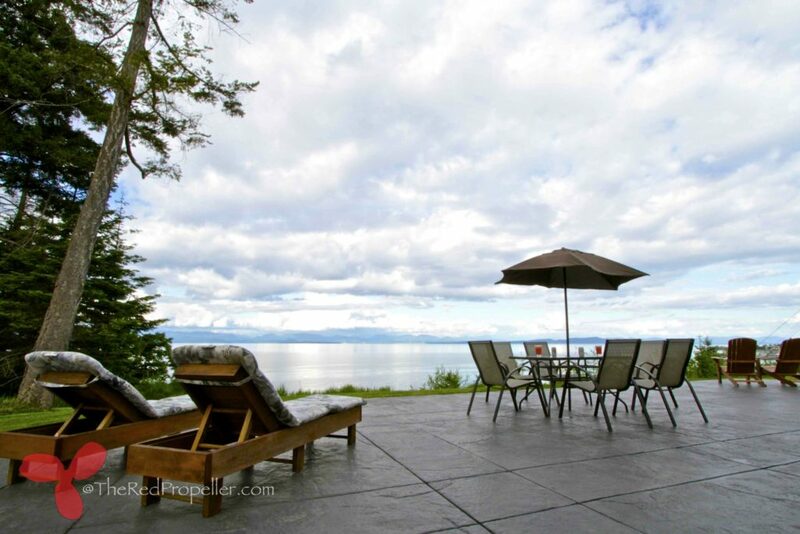 The property offers private sea shore access. The lawn is very large, perfect for throwing a football, playing badminton or a game of bocce. 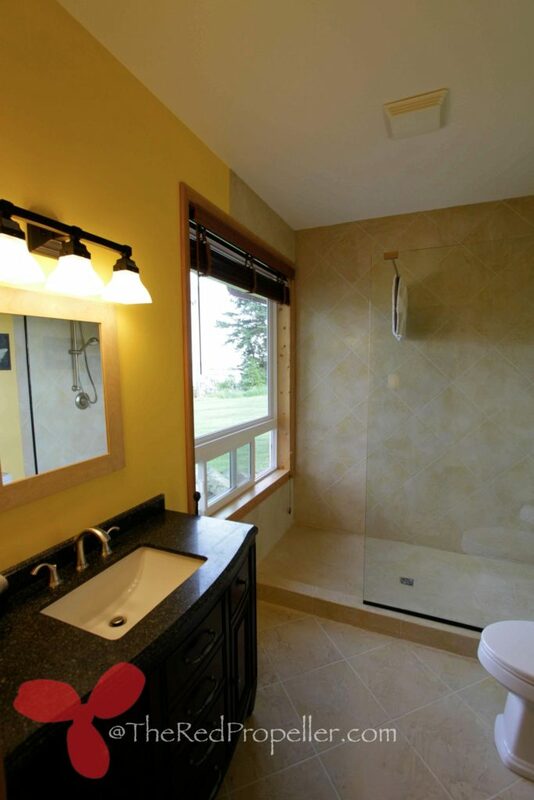 This is a brand new, open concept home. 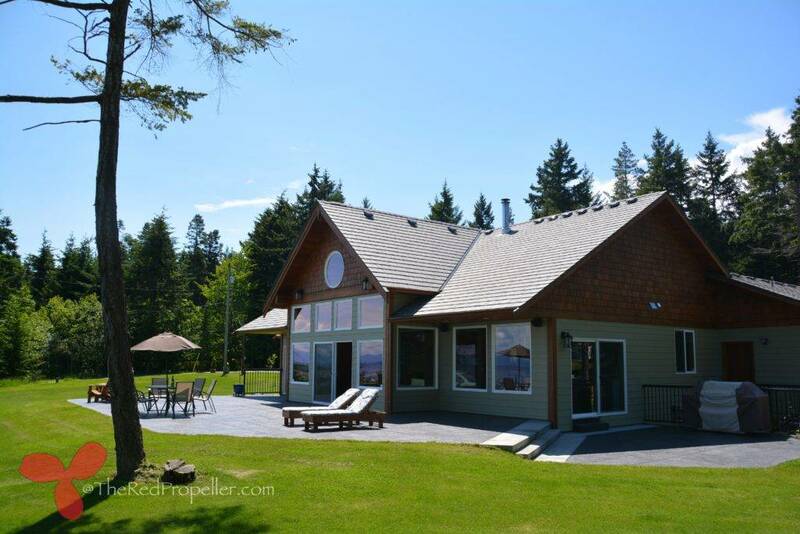 Over 3800 sq ft of west coast living space. 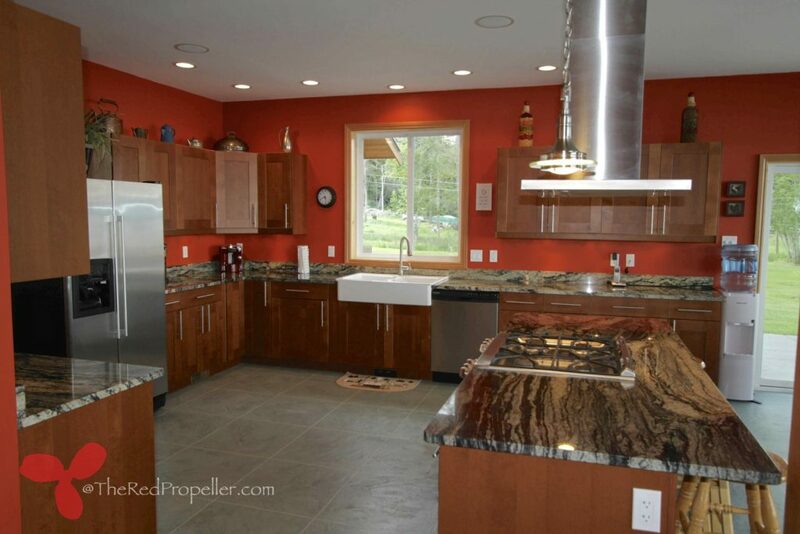 Complete chefs kitchen with a propane stove, granite countertops and stainless steel appliances. Featuring four bedrooms with four king size beds. 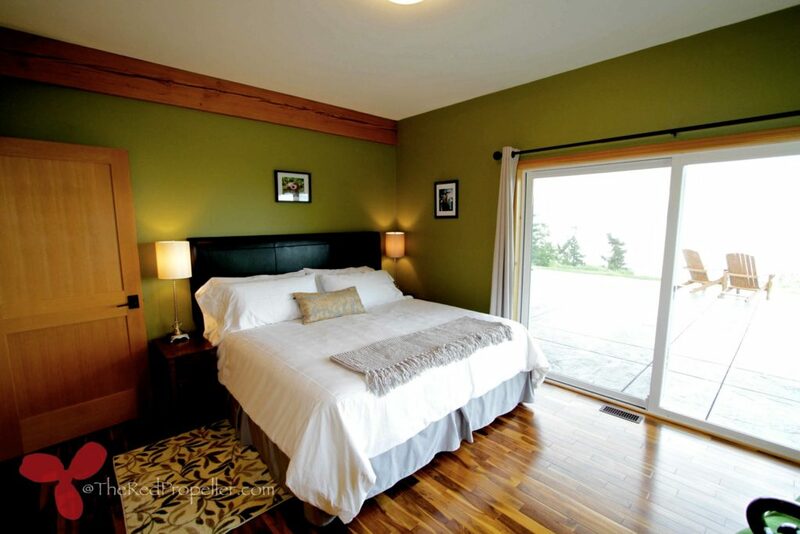 On the main level, there are 2 master bedrooms and an office. The office controls the home sound system. Speakers are in the kitchen, dining room, living room and the deck, all have separate volume controls. Wireless internet works throughout the house. The lower level has its own TV area with table tennis and a good selection of books. We have a large laundry room with full-size washer/dryer and a laundry line for that fresh outdoor feel. 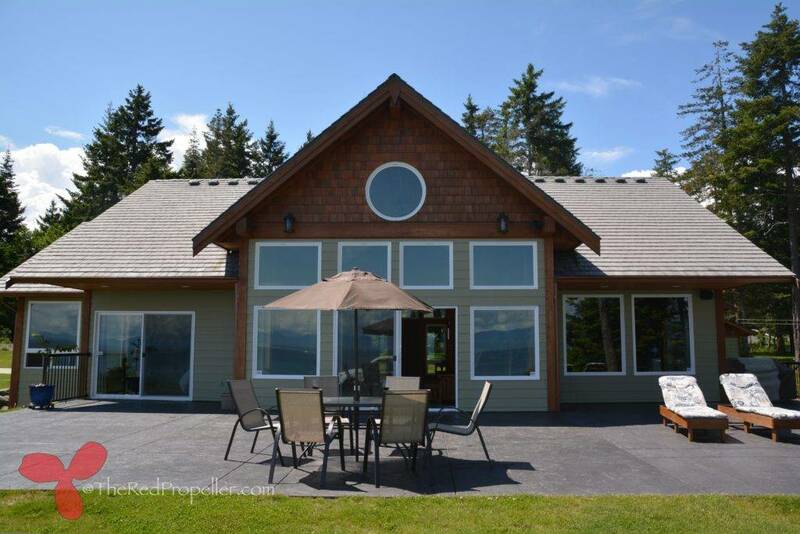 There is a large deck, overlooking the ocean so you can relax and watch the yachts heading to Desolation Sound. At night the cruise ships light up the ocean on their way to Alaska. The home is only a short 10-minute drive to Courtenay or Comox for shopping, household supplies, golf, restaurants or what have you. The owners live on the same property, in case you have questions or need assistance. 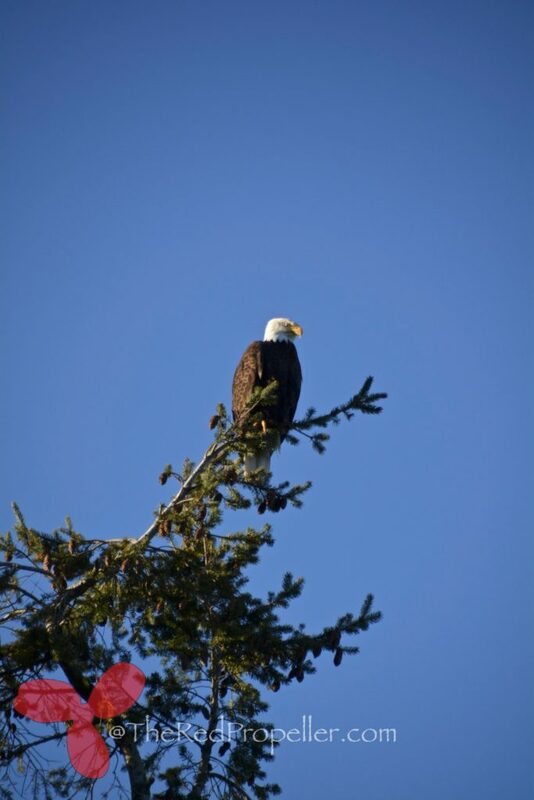 Resident eagles nest in the treetops overlooking the property. Seagulls, seals, deer, rabbits, and yes, whales, and dolphins visit us, right out front in the ocean. This is a photographer's paradise all year long. 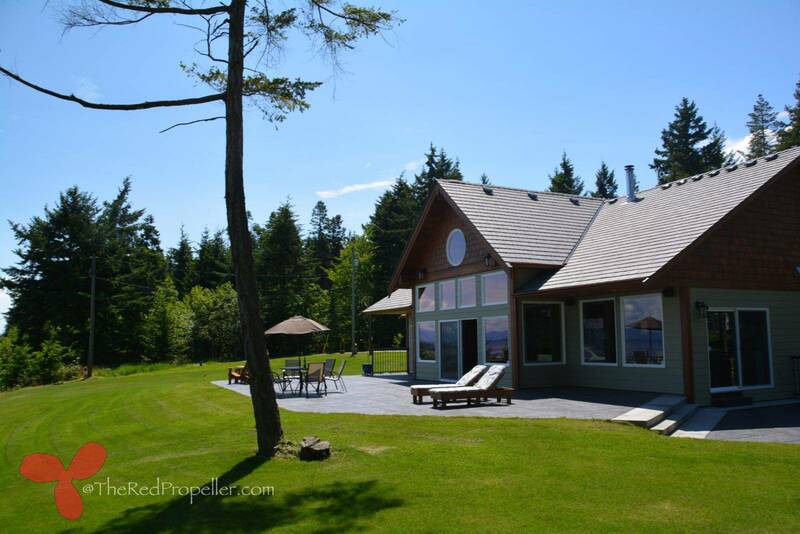 Visit VRBO (click the red button) and check the calendar to book your visit. Our door is open - see you soon!